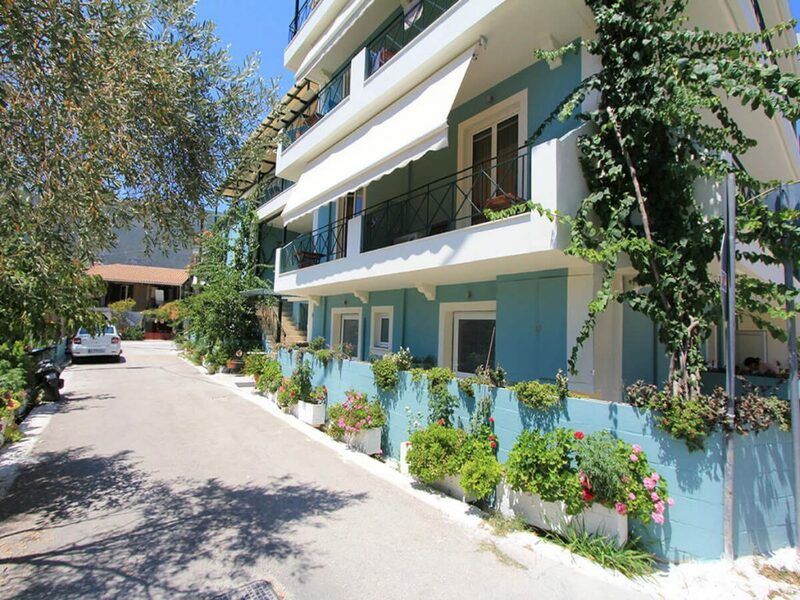 For sale family hotel with swimming pool in Vasiliki of Lefkada. 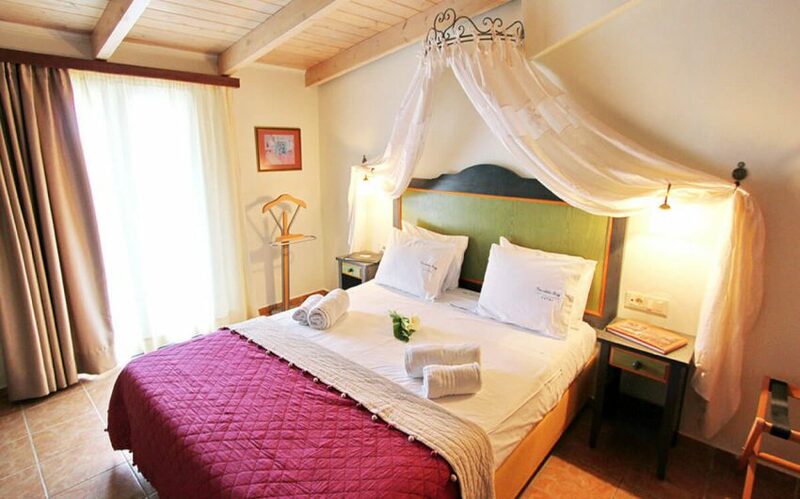 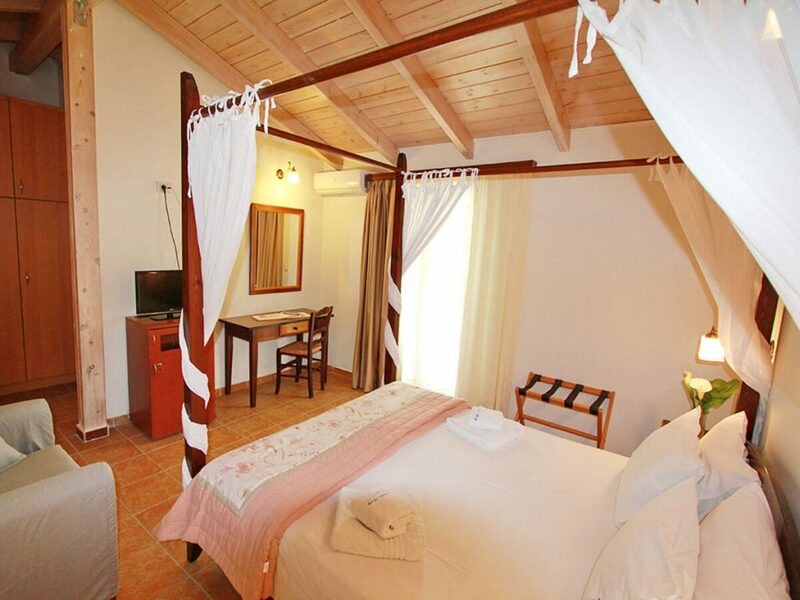 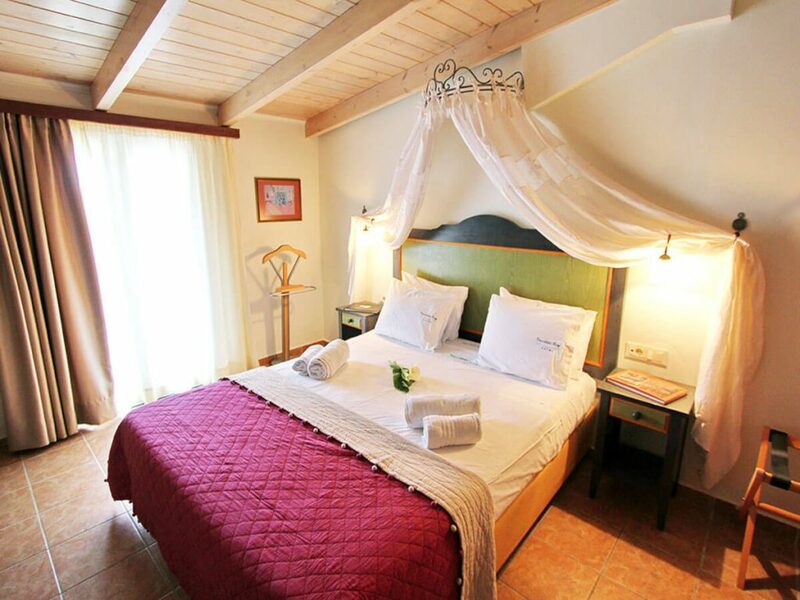 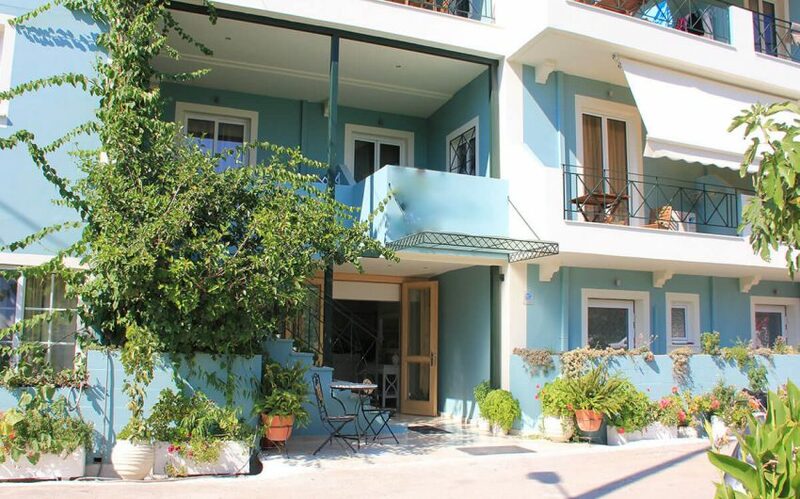 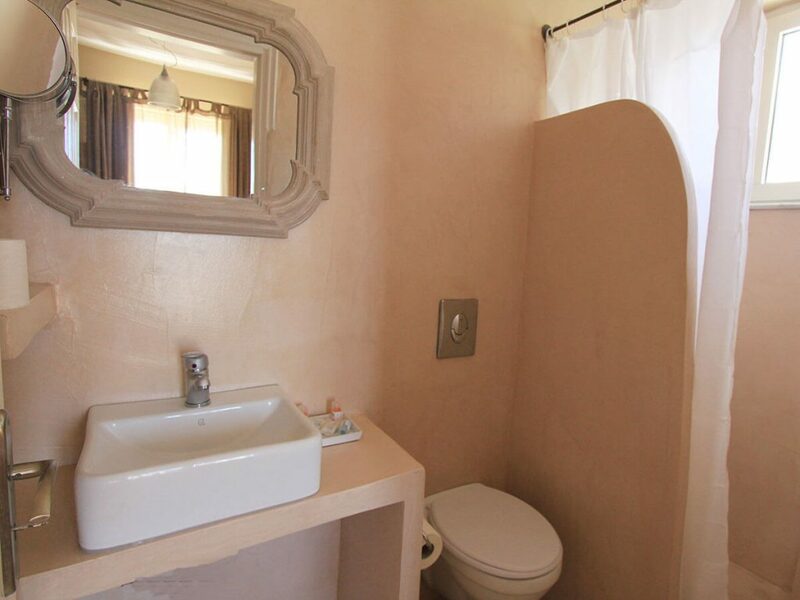 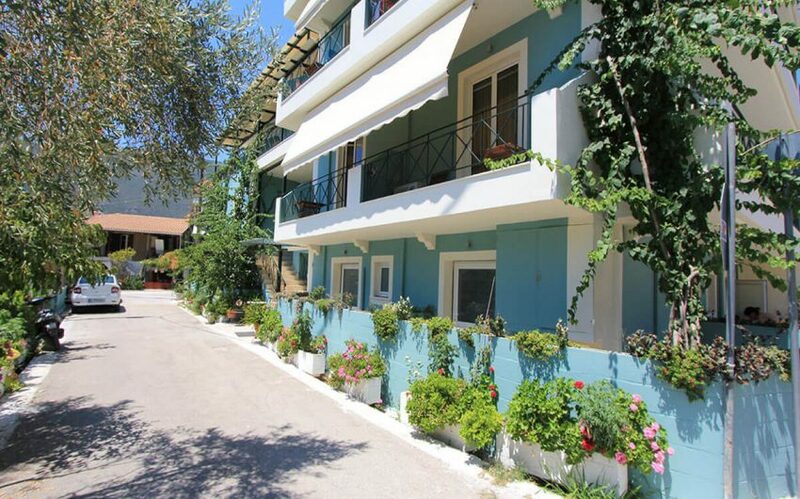 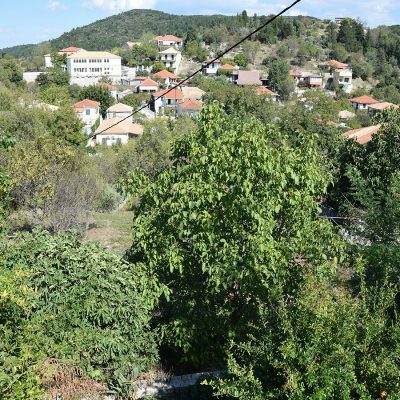 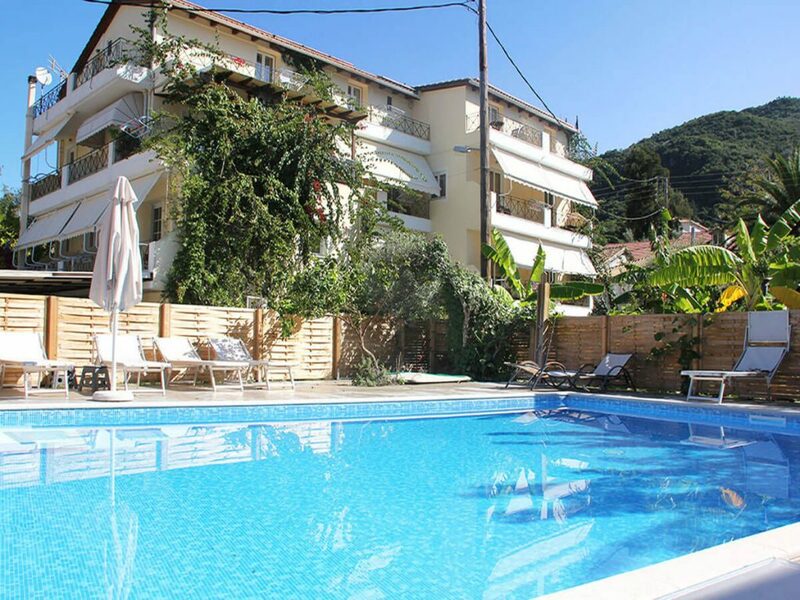 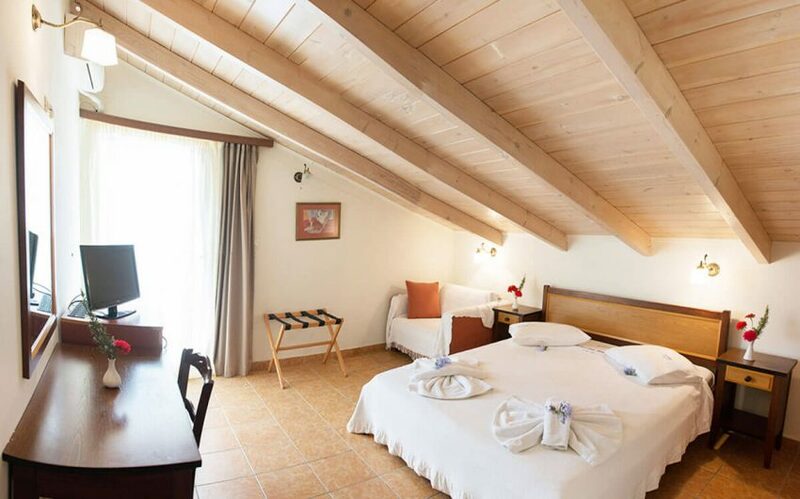 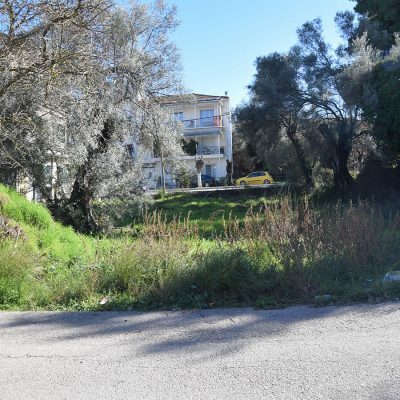 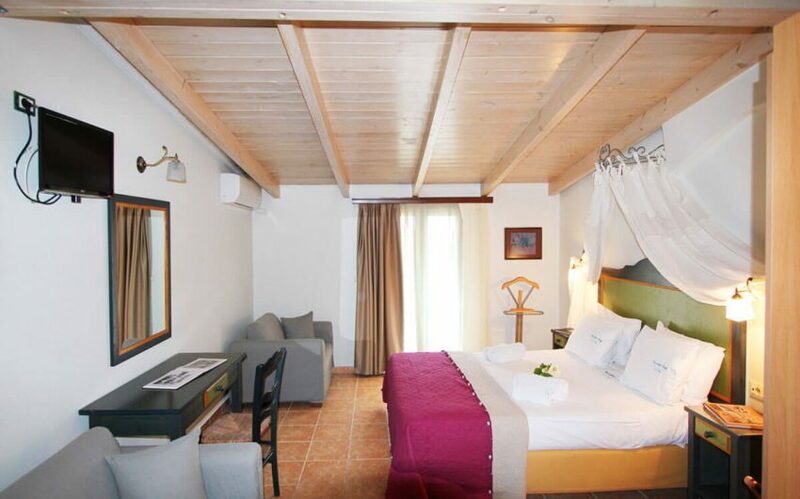 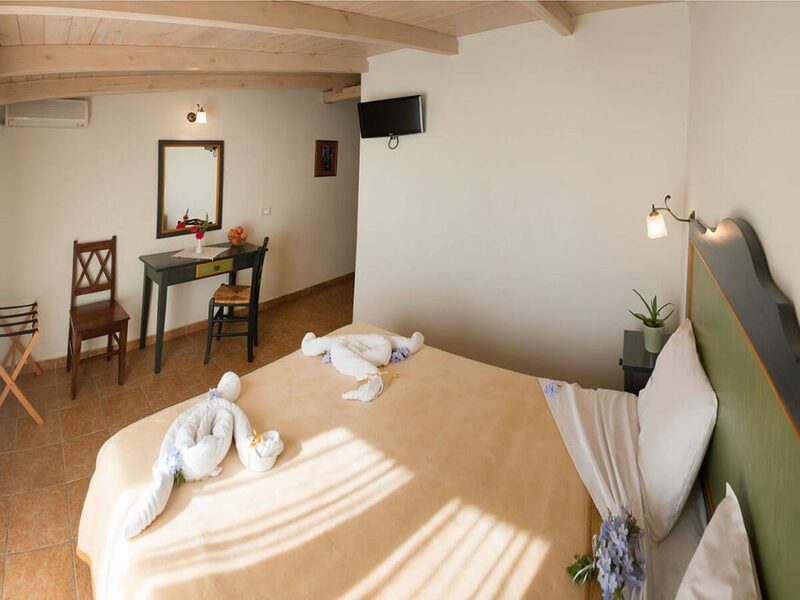 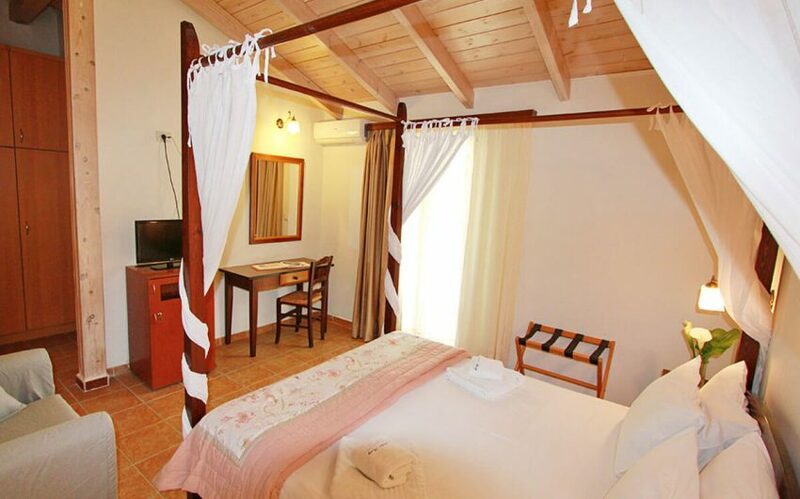 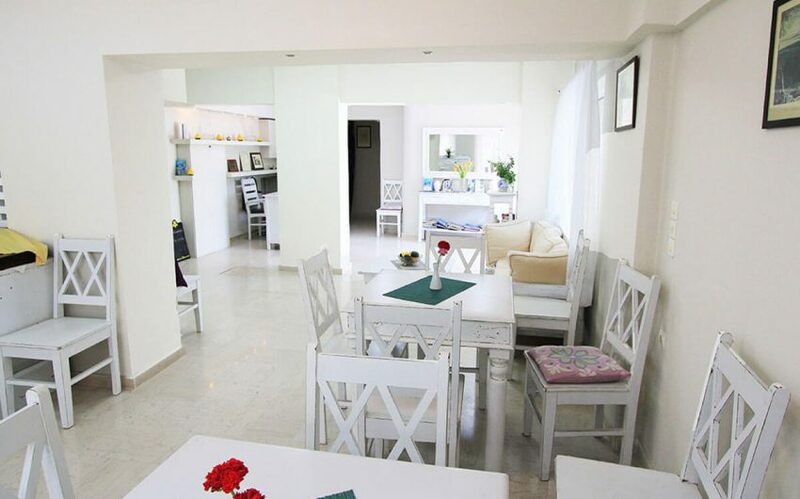 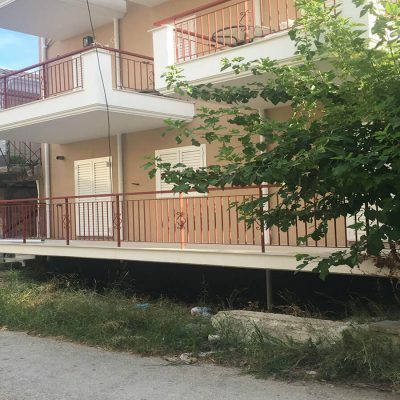 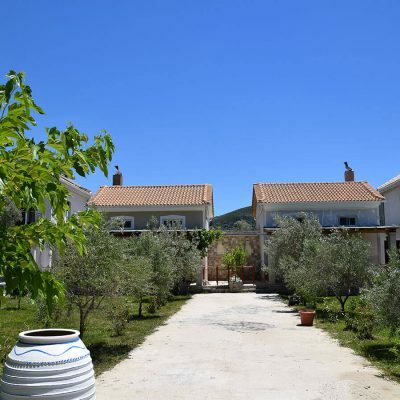 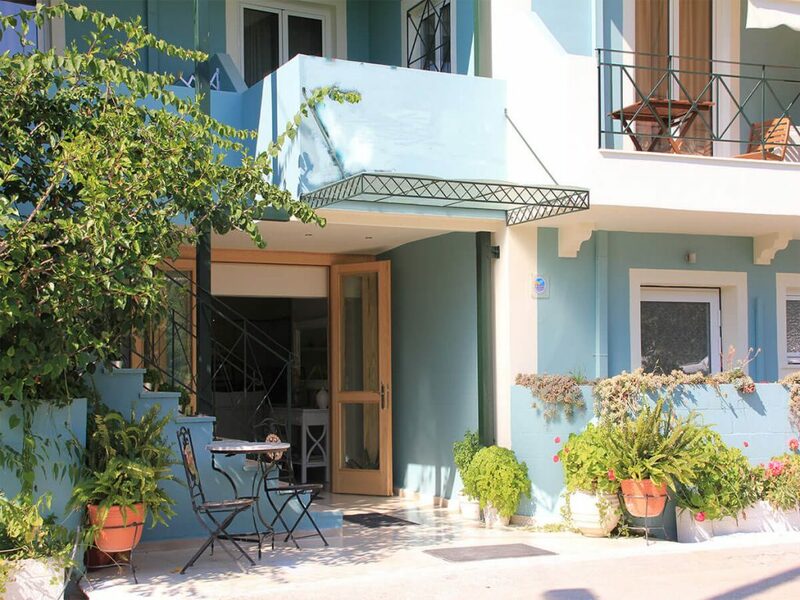 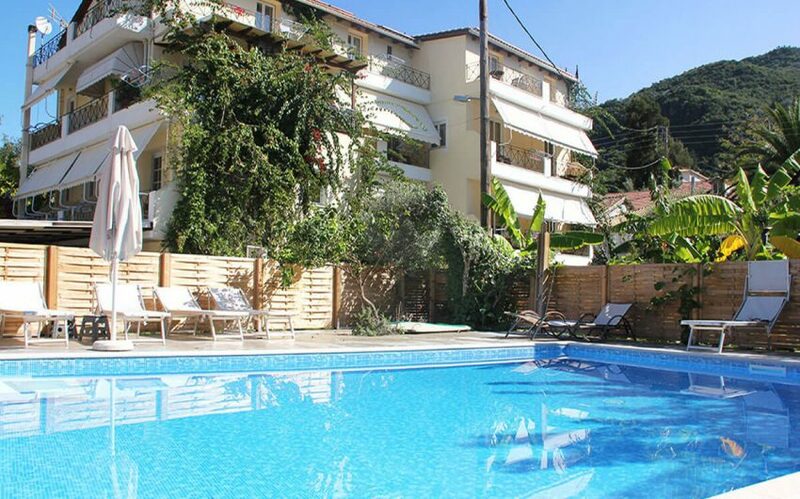 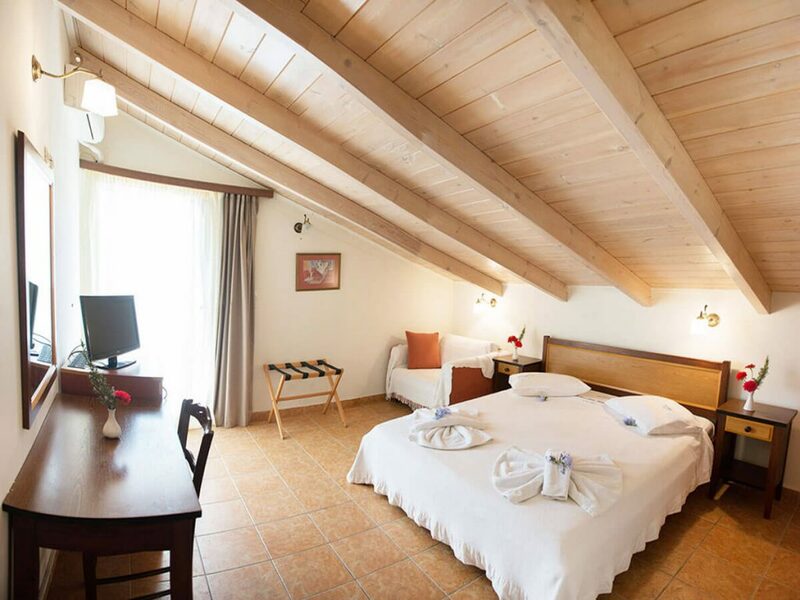 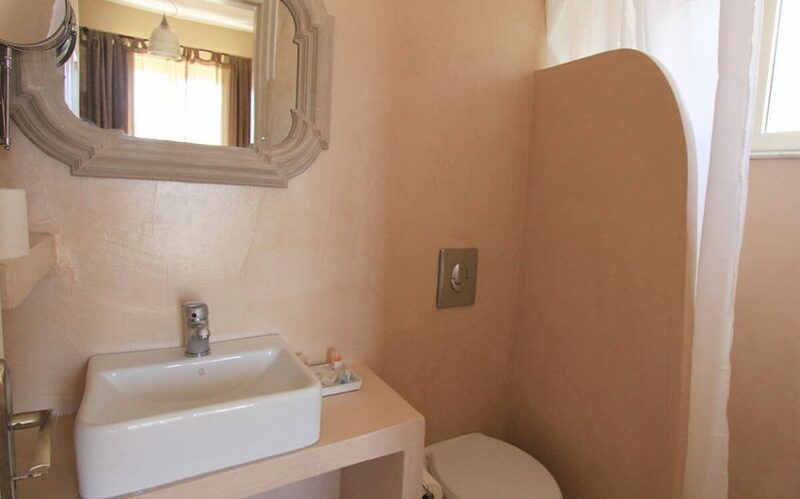 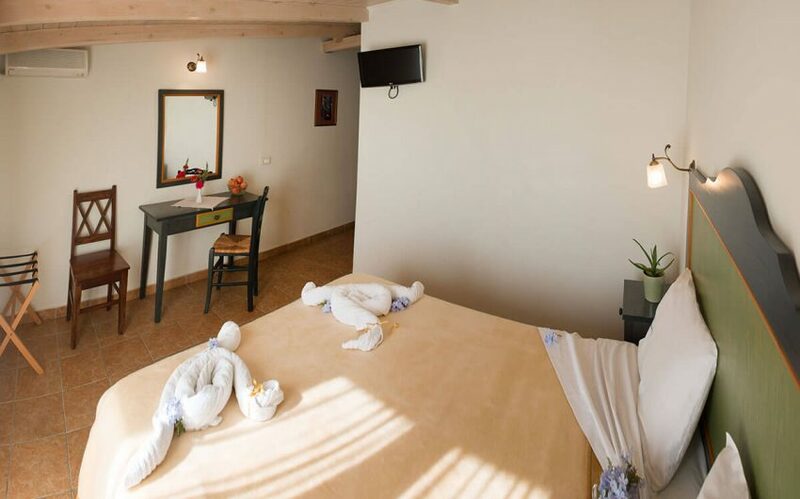 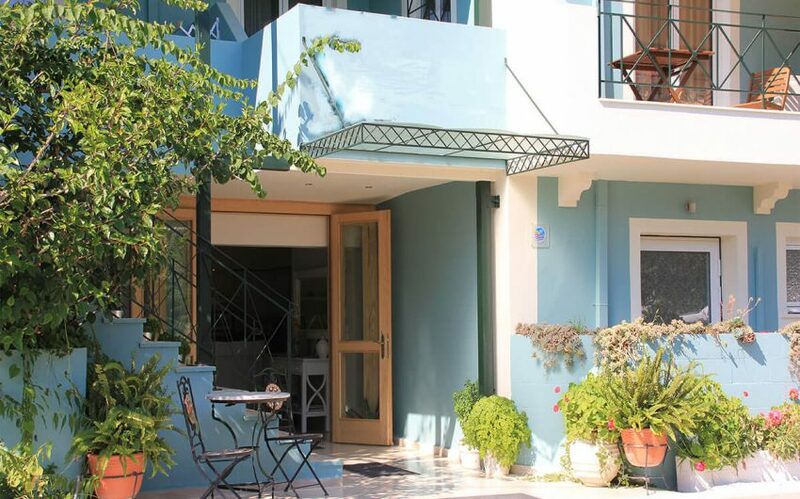 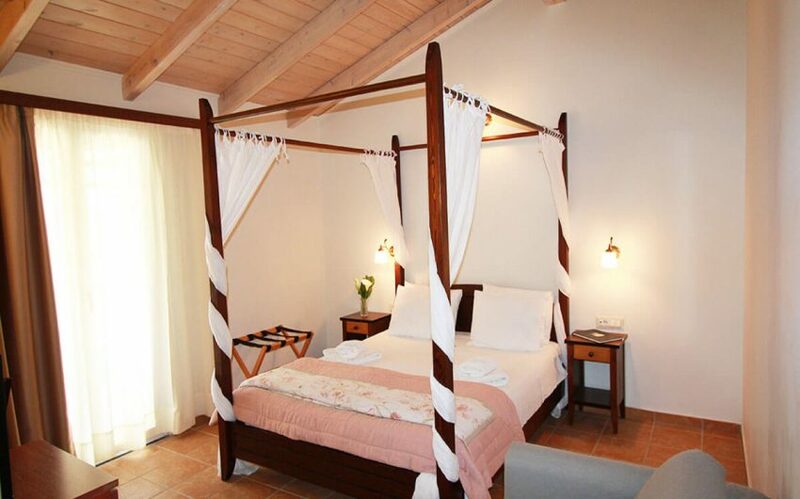 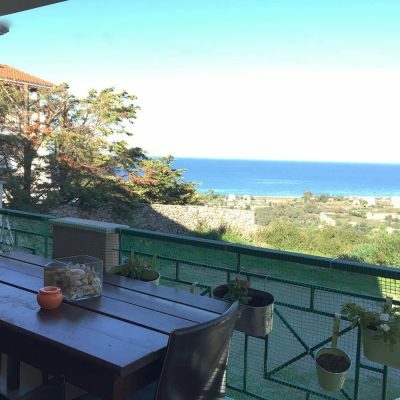 This recently renovated family hotel is available for sale in Vasiliki of Lefkada. 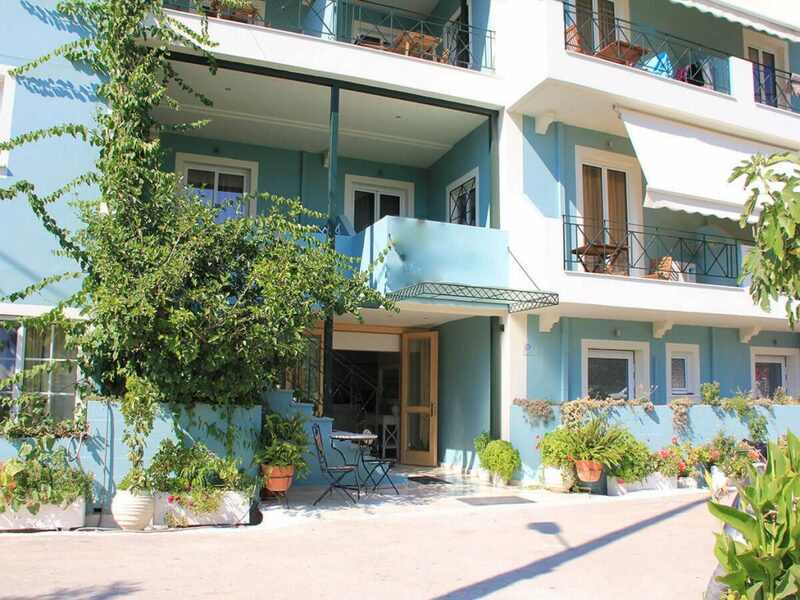 Ideal for families, furnished with great care and just 70 meters from the famous beach of Vasiliki, the “wind surfers paradise”! 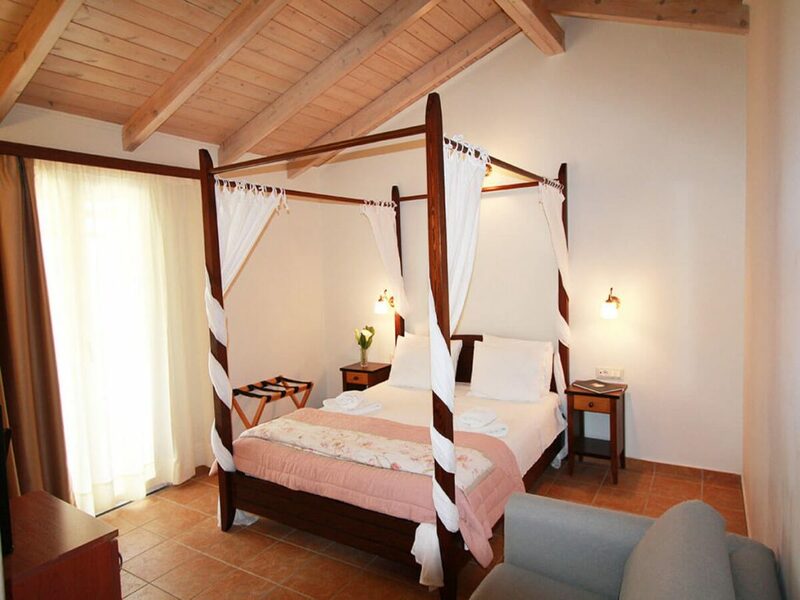 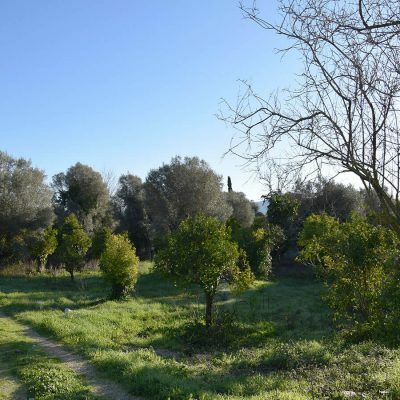 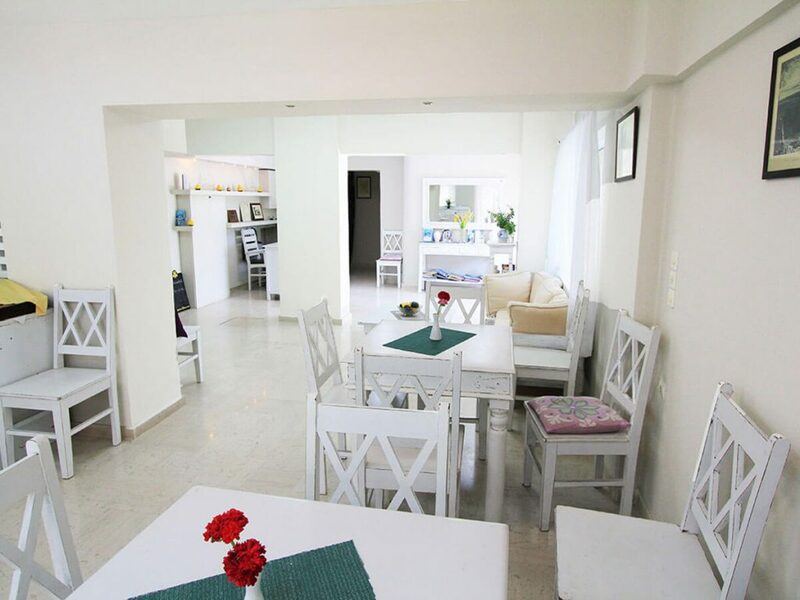 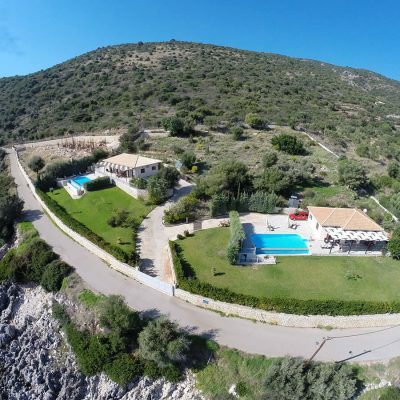 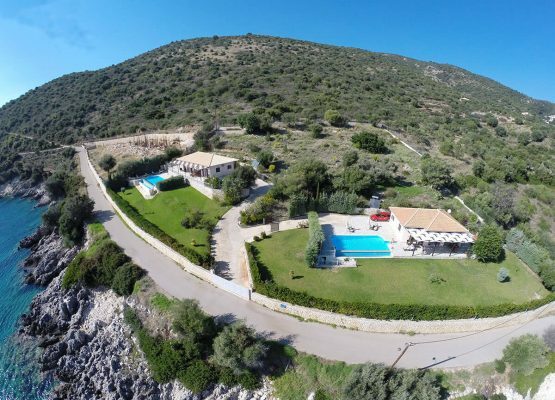 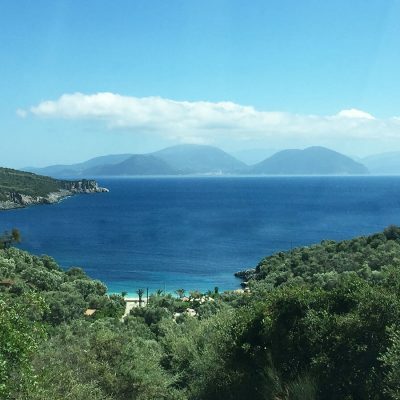 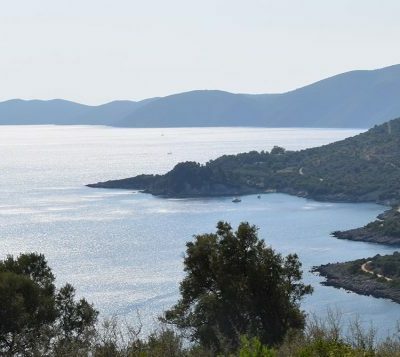 Located in a privileged position in the center of Vasiliki and among the most beautiful and famous beaches that Lefkada has to offer; Porto Katsiki, Egremni, Agiofili and Mikros Gialos. 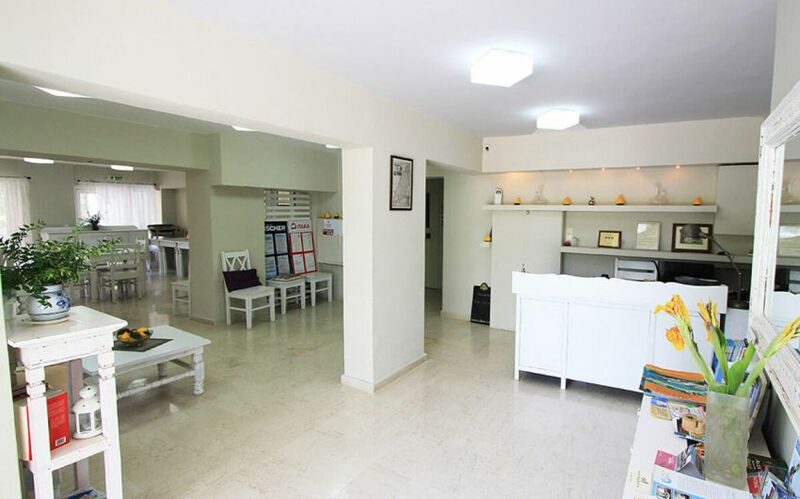 It consists of 29 rooms (3 superior, 2 suites, 2 family, 6 triples and 16 doubles), all with balconies and all cater for modern demands, fulfilling all requirements of the National Tourism Organization (EOT). 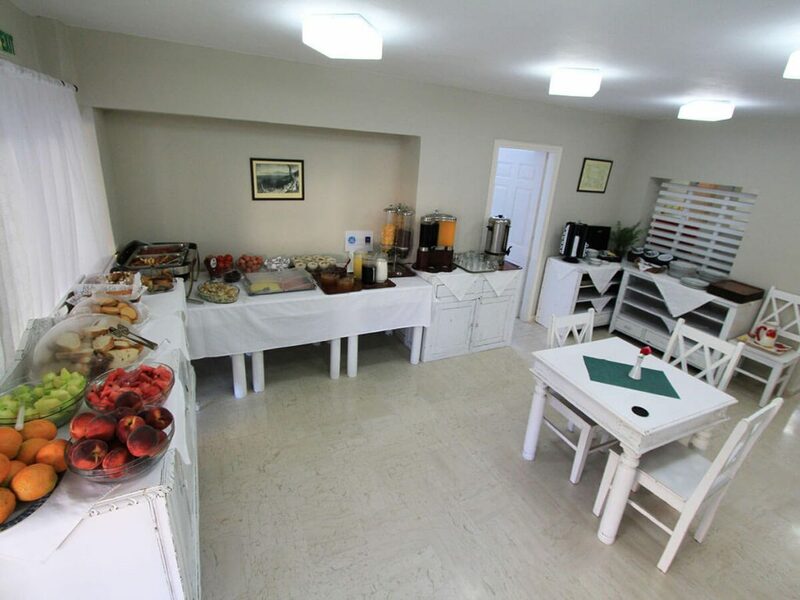 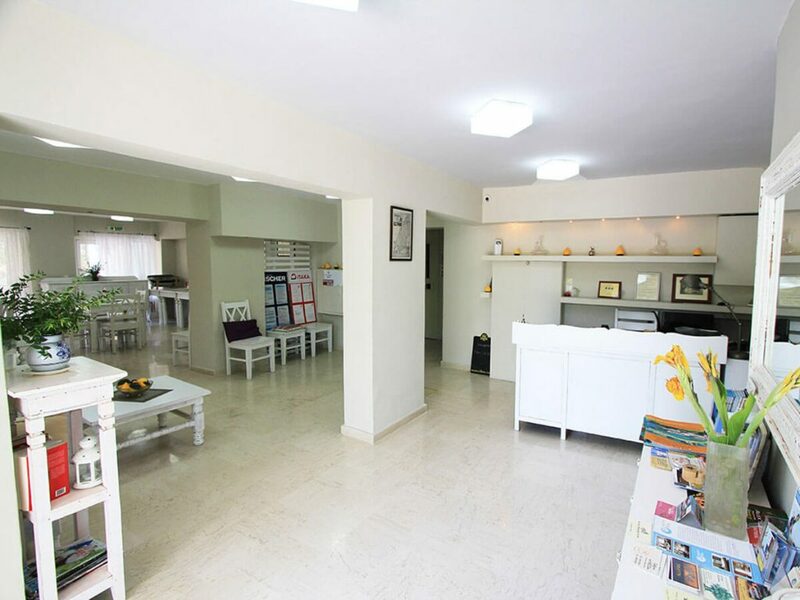 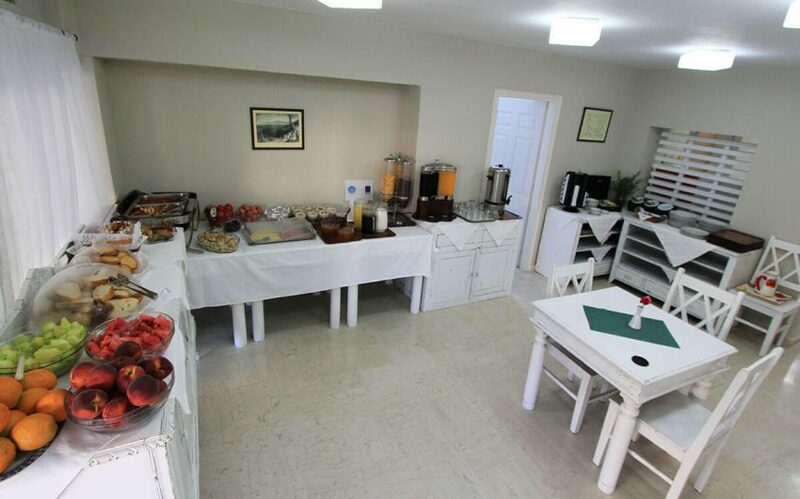 Divided into 4 levels with a reception area, indoor and outdoor breakfast area, and recently purchased all of its necessary equipment. 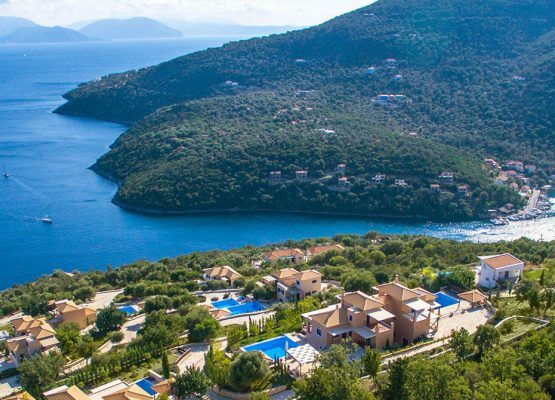 The hotel also provides a swimming pool and closed parking for 10 cars as well as a photovoltaic system that makes 3,600 € profit per year. 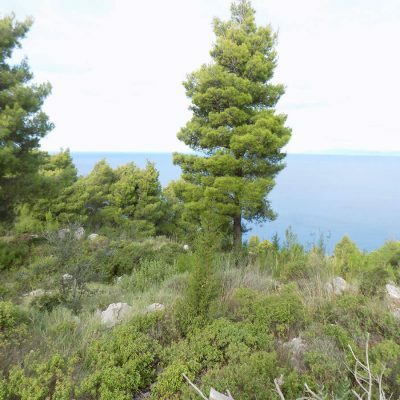 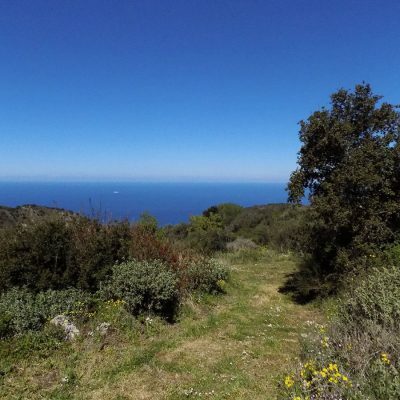 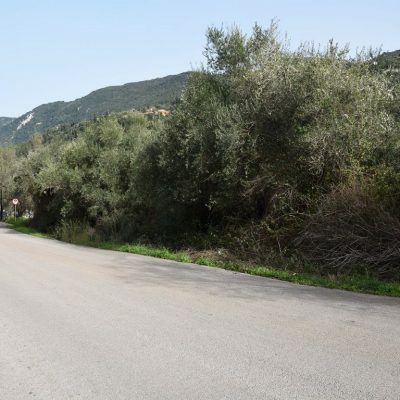 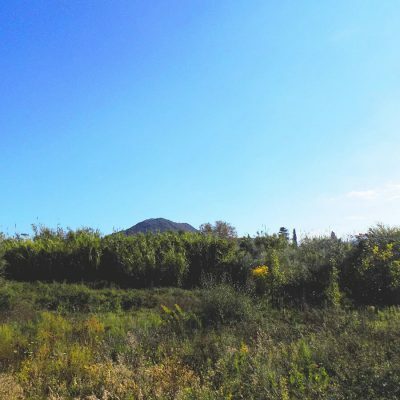 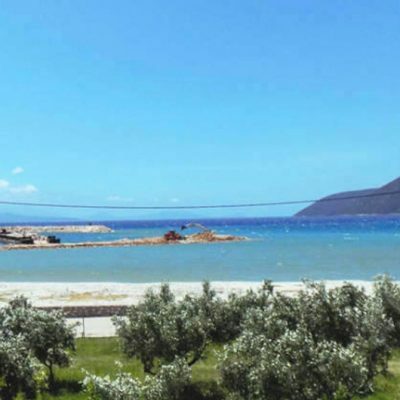 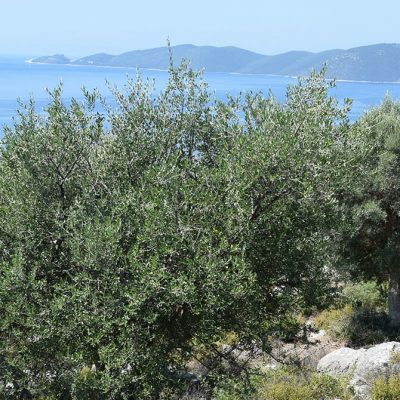 It is a good mid-range investment, with very good performance and high future growth potential, due to the new under construction marina in Vasiliki with 100 mooring places for boats and yachts, and the 1,700 meters of seaside pedestrian road at the Vasiliki beach.